You have probably heard of lasers being used in the dental office, but you or your family may not know a dentist that uses one. Most likely the reason for this is that out of all the dentists in the country, only around 3.5 percent of them actually use lasers in their practice. Why not all Dentists Uses a Laser? With most new technology, the limiting factor becomes cost. Lasers are still very expensive. The top of the line waterlase versions can cost around $70,000. However, it’s worth finding a dentist that has incorporated laser procedures in his or her practice, because you’ll be pleasantly surprised at the comfort and results of each procedure. There is one caution to lasers and that is you need to find a dentist that has the experience and the training to use them. Just like any piece of equipment or tool, experience provides the safety and results that you come to expect from going to a competent doctor. Therefore, when you find a dentist that uses laser dentistry, you need to ask about their experience as well as what particular procedures they have used with the equipment. Its incredible how much can be done with one these days. Not only are they being used for soft tissues like the gums, the newer versions allow dentists to also work on hard tissues. With any new and advancing technology, there are always going to be the critics. Many dentists don’t think that lasers will ever replace the drill. However, every year, lasers become more advanced and more procedures can be performed using them. Also, the proof of the effectiveness of lasers coming from patient’s results, lends more credibility to the future of laser dentistry. 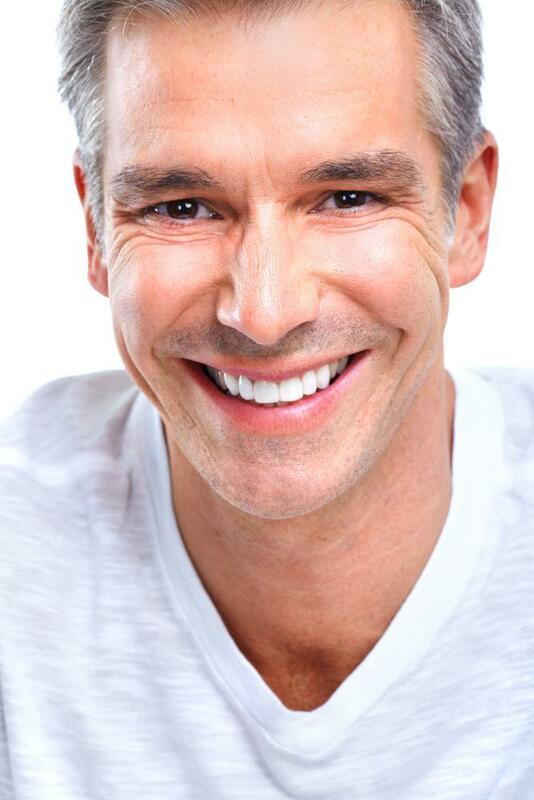 Almost all patients comment that laser dentistry is much more comfortable with better results and less healing time. One of the reasons for this is because lasers cause minimal trauma to the teeth and gums. People, who are scared to death to subject them to a drill, are now willing to visit a dentist, because of the ease and minimal pain of each procedure. In fact, the most difficult patients are kids. Pediatric dentists are finding that lasers make their jobs so much easier. The parents love it and the kids actually look forward to going to the dentist. In conclusion, laser dentistry is becoming more and more popular. If you want more effective treatments, find a dentist that offers it. However, make sure they have the experience and adequate training to use them.